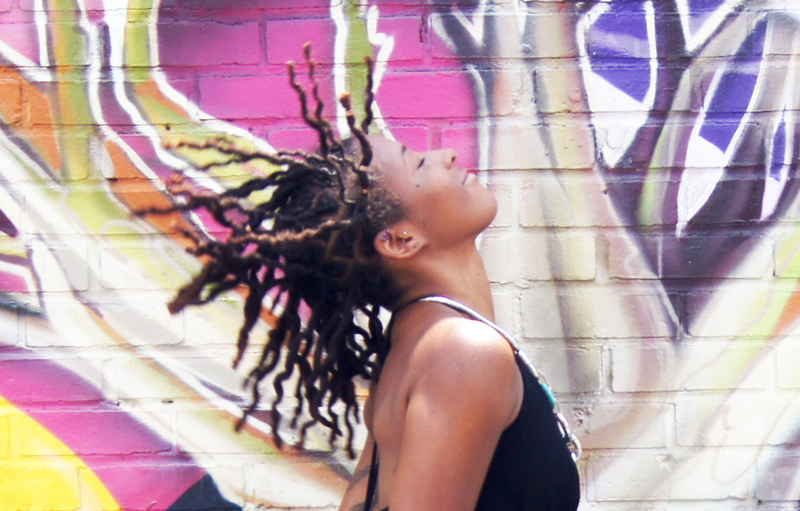 A glimpse into my natural hair and locs journey. I did the big chop in January 2009 and wore my loose natural hair for a year before I locked my hair. I feel gorgeous! Although most of my tribe, family, friends and social media community, didn’t agree with my decision to start a new set of locs, the decision worked for me. I’ve had Sisterlocks and combed them out after two years, now with this set of traditional locs I went through the same process. Although, the experience was very different. 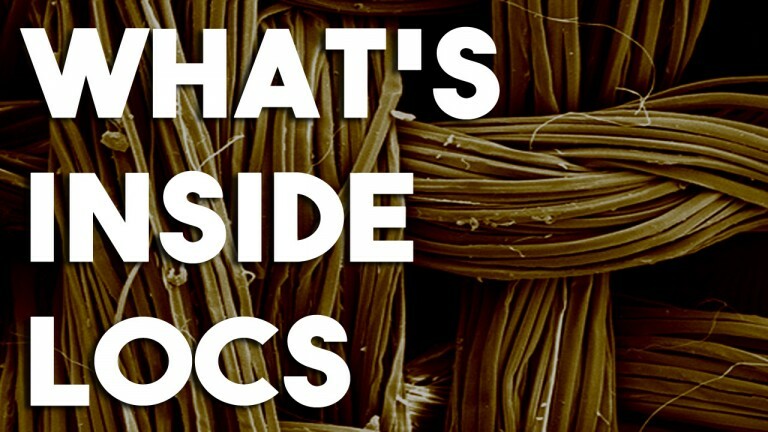 A look at my locs under a microscope to see what’s inside of locs, what locs are made of and the reasons why grooming is so important. 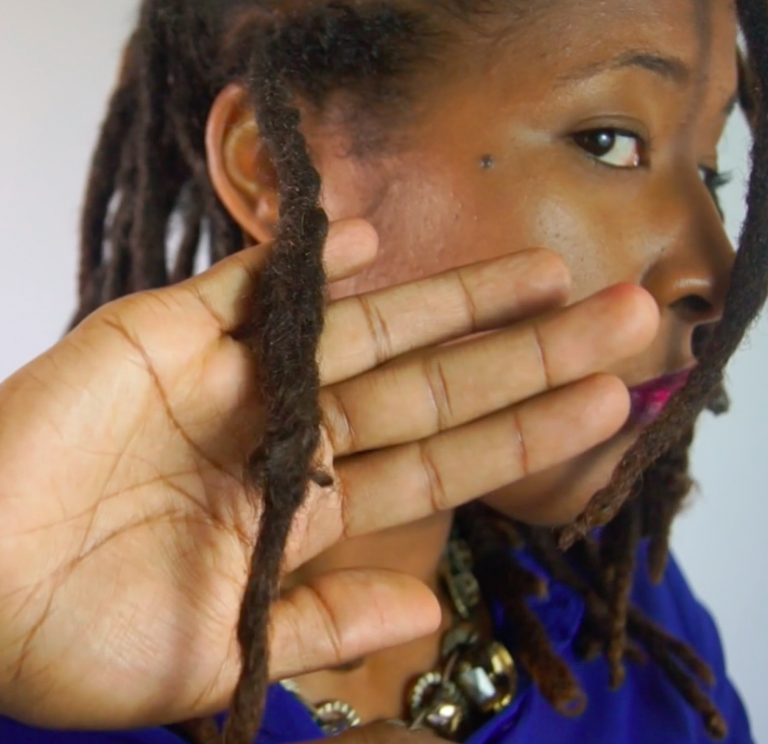 Sharing the process of how my combined locs have evolved and what I would do differently. The story behind the mission of CurlyNuGrowth, which is to bridge this gap between the professional and consumer & help you cultivate healthy hair. 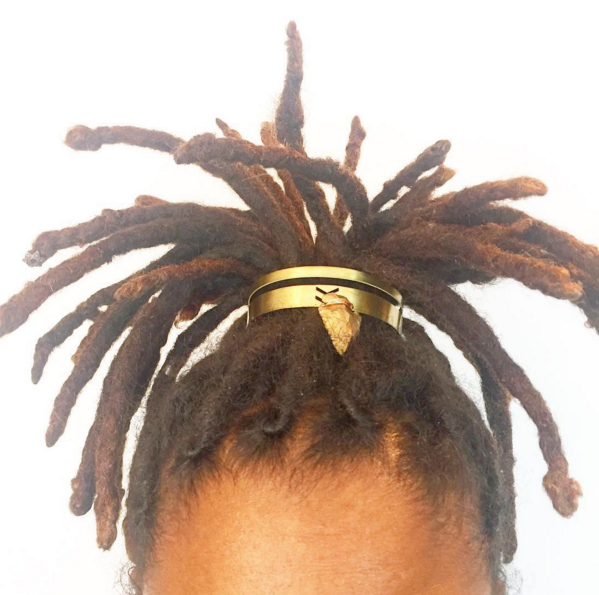 This is a quick update on my semi-freeform locs, products I’m currently using and my current regimen. All this to say that I am really enjoying my journey! 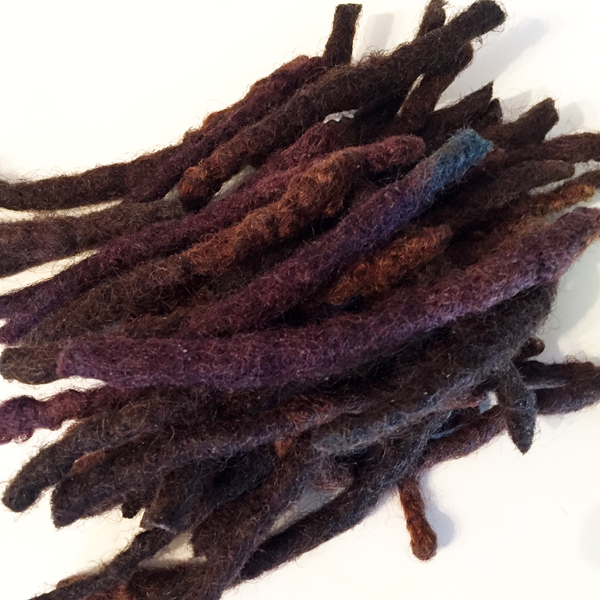 What products are you enjoying on your locs these days?